Nobody wants to start their holiday by worrying about how they are going to get to their hotel, port, airport or other final destination once they arrive. If you arrive at very early or late hours, then the chances are that public transport may not be operating, or if it is, the services will be very limited. If you are travelling with young children, then this is not really an ideal choice for you, and is not the best way to start your holidays. By pre-arranging a transfer to your destination, you can arrive stress free and not have to start your holidays by worrying. 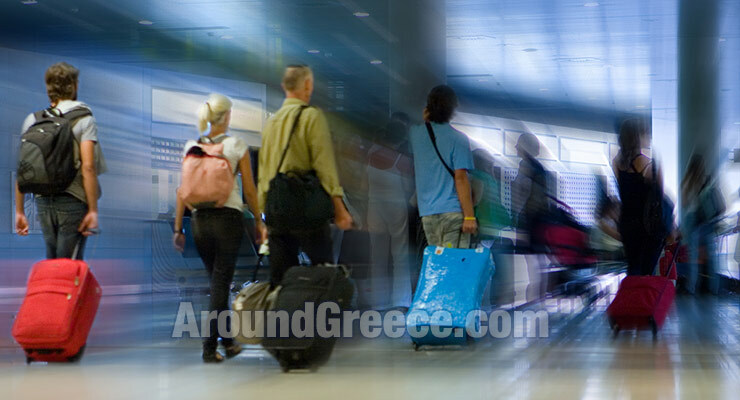 There are lots of transfer services operating at the major travel destinations all across Greece and the Greek islands, and you will easily be able to arrange transport to pick you up at the airport or port you arrive at, and quickly and comfortable take you to your hotel or wherever you need to go. In addition to the regular airport/port – hotel transfer services, you can even find some who can customize a transfer for you, so if you need to make any stops between the pick-up and drop-off points, then this can also be arranged. Whether you are travelling by yourself, or in a large group, there will be a transfer service to cater for everyone’s specific needs and requirements.